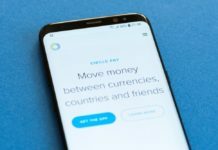 The financial supervision authorities of India can opt out of the ban on the cryptocurrency, and instead to assign them the status of the product. This is with reference to the representative of the Finance Ministry, who requested anonymity, reports Quartz. 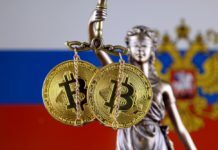 The official said that a comprehensive ban was not even considered, despite the restrictions imposed by the Central Bank at the service of companies and individual operations associated with cryptocurrency. 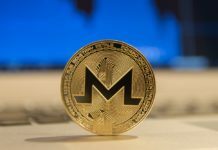 “I don’t think anyone thought about how to ban cryptocurrencies meet,” the source told Quartz. “It’s not a crime. Most of us are involved in trading various assets on the stock market. 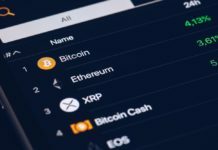 What is so fundamentally different in cryptocurrency trading? It is crucial to have a way to verify that the money involved was not obtained by unlawful means, and to trace the source… Equating them to products will allow us to better regulate the auction, so this possibility is being studied”. The working group, which includes the source of the Quartz was formed last spring to develop the legal foundations of cryptocurrency trading. Two weeks ago, the Secretary of the Department of economic Affairs of the Ministry of Finance of India Subhash Chandra Garg (Subhash Chandra Garg) said that the bill is ready and will be published in July. Recall that the Reserve Bank of India (RBI) has imposed a ban on working with cryptocurrency companies and stock exchanges, as well as the processing of transactions for the purchase and sale of digital assets of customers of banks. The decree came into force on 5 July.